Keyboard Dimension : 35.9 x 13.8 x 3.9 cm. 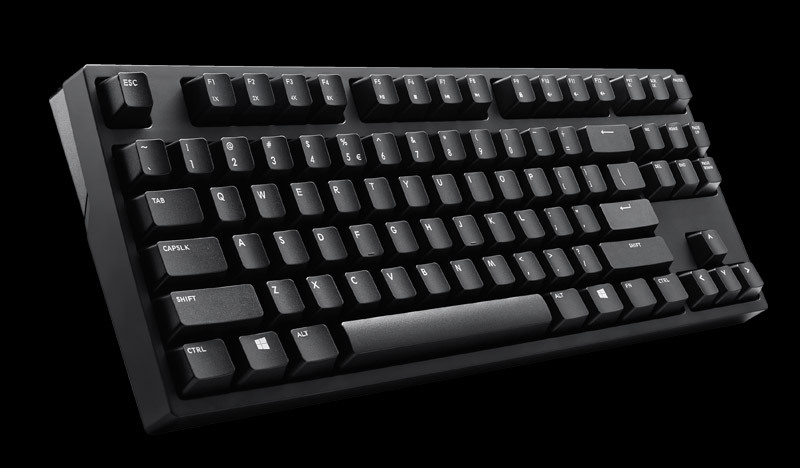 Key Switch Types : Cherry MX Compatible Stem. Key Rollover : NKRO (windows only). Polling Rate : 1000 Hz / 1ms. Interface : micro USB 2.0.